What can I say. I’m a sucker for smooth, simple, balanced flavors. And that’s what Big Butz provides. Big Butz Original BBQ Sauce is one of these sauces that could literally replace ketchup in a household if you had enough of it. 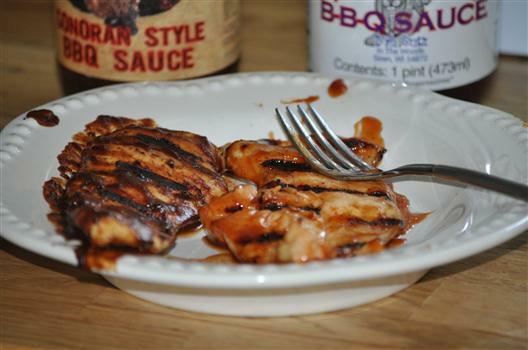 It provides a nice smooth mild, sweet KC style sauce with nothing disagreeable. The flavor is pleasurable and fun. Sure, I like all of the BBQ sauce styles but when it’s a KC style sauce I look for almost no vinegar flavor and perfect balance of tomato, vinegar, sweet, and spice (not spicy, just spices) and sometimes a little smoke (if done right). 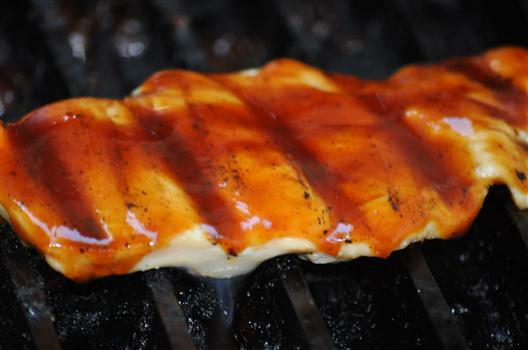 It’s deceivingly simple as I’ve been made my own BBQ sauce a few times just to gain an appreciation for what makes a great BBQ sauce and I am always left with one dominant ingredient left over. In this sauce, I cannot taste anything that stands out – the ingredients team together to make something great. Unlike most sauces that come into my reviewing “lab”, I could see this sauce complimenting almost any kind of meat. And unlike most sauces that overuse the phrase “Use this sauce on anything” – I could see Big Butz making that statement and getting away with it. Great sauce!